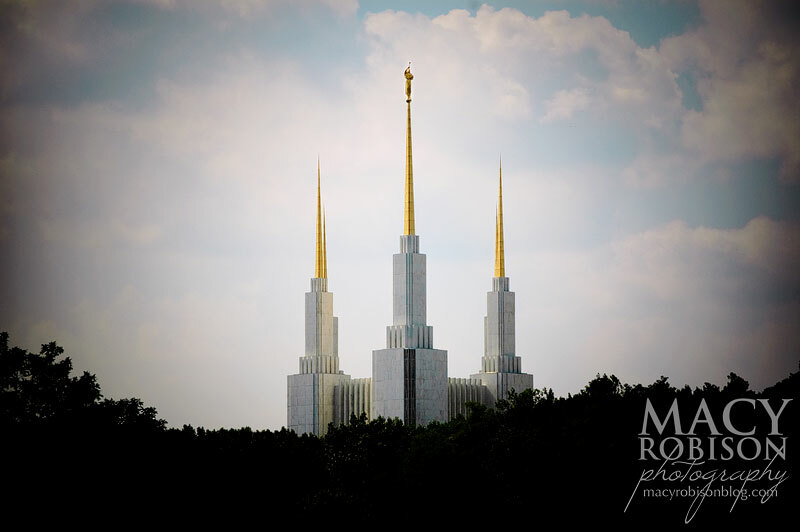 ...this may be one of my favorite shots I've ever taken of the Washington DC Temple. P.S. Happy birthday, Rebekki! Love you!